There are no hard and fast rules for building great restaurant websites. Like most coding endeavors, it’s as much art as science. That said, there are definitely “thou shalt not”s. (For example, thou shalt not create a website where I can’t actually locate the menu.) Chief amongst my own personal thou-shalt-nots (and thus TVI thou-shalt-nots) is that you should NEVER use flash on a restaurant website. Why? Because your customers hate it. For one thing, it doesn’t work on a lot of mobile devices. (No, really, the iphone and ipad just straight up don’t support it.) With the increasing number of people using their mobile devices more and using their desktops less, it’s a huge disadvantage to have a site completely based in flash. Then, even when it does work, the site will take forever to load. Customer’s go to your website to get information. Period. If it takes a long time to get to that information, the site is doing a bad job. Top restaurant websites don’t do a bad job, they give customers what they need. Your website, if it’s a flash site, won’t do this since flash sites are designed to be entertaining, and put useful information on the backburner. Plus, they’re usually heavy in size so even getting to the information, on average, takes 15 times longer than a normal HTML site. 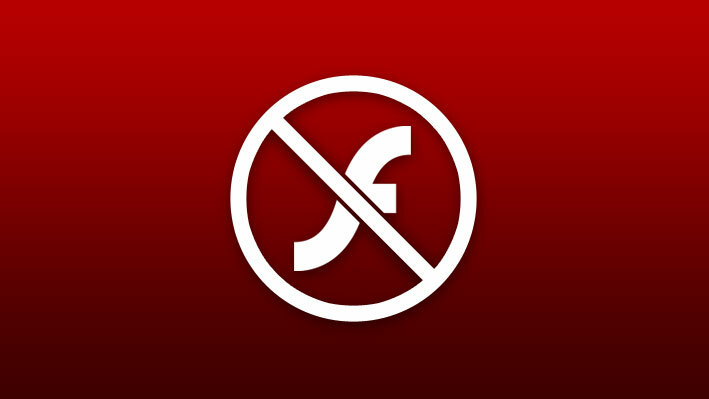 From a more technical stand point, flash also breaks the rules of an actual browser. If it doesn’t have deeplinking, there’s no way to go to a specific page directly since the URL doesn’t change nor can you use the back button for the same reason. SEO is non-existant since search engine bots can’t crawl the source code ( there are ways around it, but not good ways. ). That said, there are (occasionally) reasons (very few reasons) to use flash. Namely, for animation. (NOT displaying information!) If used correctly, it can be a great asset to your website. For example, On Getcurious.com, we used it in the floating rover. It’s lightweight, doesn’t contain any super important information and has a static fallback incase the user doesn’t have flash. But this outsider tory burch tote a long way from the chaotic opening days after a huge number of grinding extremely difficult to generate out, I did not anticipate today in Hong Hyun sword damage mess, thoroughly, seeing Jin Hong Hyun, the dance more, it seems covered with long brimming with countless of the air force, the face of that Lord suddenly black, black, a symbol of the light of God against the backdrop of the bad guy right now is an ugly produce the blame. It had been a strong internship that might can lead to a occupation. You might be kidding, suitable? They’ve got more louis vuitton outlet locations living knowledge in comparison to the age of nearly all of our interns. Great post. I’m a real estate broker and have very little technical background. Some time ago I saw a command one could type to see if a business was using a Flash website. I’d like to find real estate sites using Flash. Any ideas how to do this? Thanks a lot.